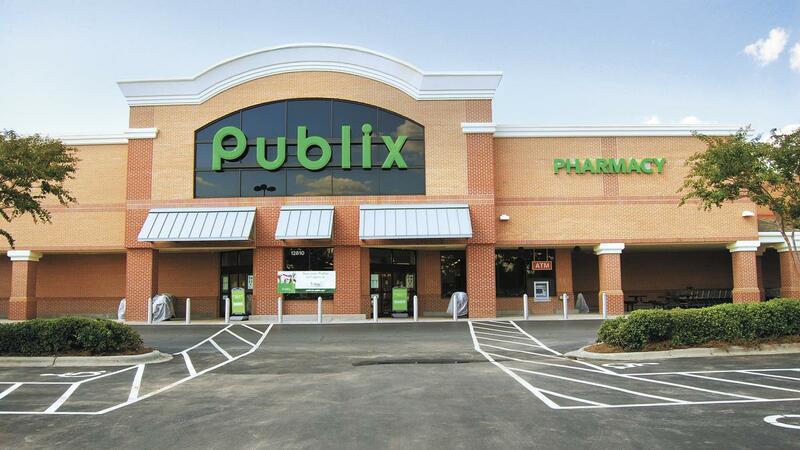 Here are all the deals I found in the store this week at Publix. These are all unadvertised which means you may need to get a price check if the sale isn’t marked in your store. Head over and add items from the main weekly ad list too before you shop.